Yellowknife, NWT- A majority of NWT residents want rigorous protections for wildlife and land in the Northwest Territories, according to a Ducks Unlimited Canada (DUC) poll released today. A telephone survey conducted by Ekos Research for DUC indicates NWT residents have strong concerns about the health of water and wetlands in the territory. Survey results show 88% are concerned about water pollution, while another two thirds are “very concerned” about current water levels. Cost of living is the top concern of NWT residents (24%), followed by concerns on environment, wildlife and climate (20%). These far outrank economic development and jobs, by 14% and 12%, respectively. Concerns about water top the list of residents’ environmental concerns (24%), followed by declining herds/wildlife populations (13%) and climate change (12%). 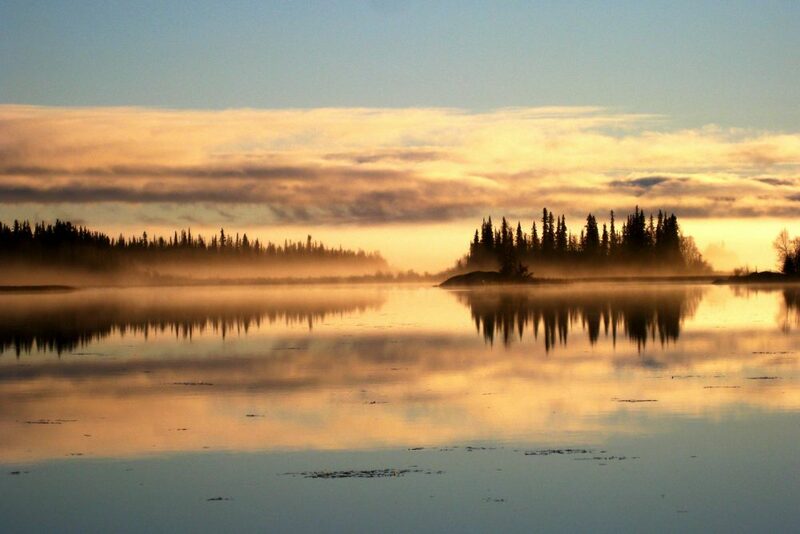 Nine out of 10 support plans by the NWT government to complete a network of areas to be permanently off-limits to mining, logging and oil and gas activities while allowing for hunting, fishing and tourism. 63% want to at least half of NWT lands kept permanently off-limits to industrial development. 72% want to see environmental protection laws strengthened, not streamlined. More than three quarters support legal protection for Great Bear Lake and the East Arm of Great Slave Lake. Two thirds feel land use planning and settling Aboriginal land claims should be top priority for the next territorial government. By contrast, only 27% said promoting mining should be a priority. 2015. A random sample of 456 is considered accurate to within ±4.59% 19 times out of 20. Download the public opinion research brief for further information.